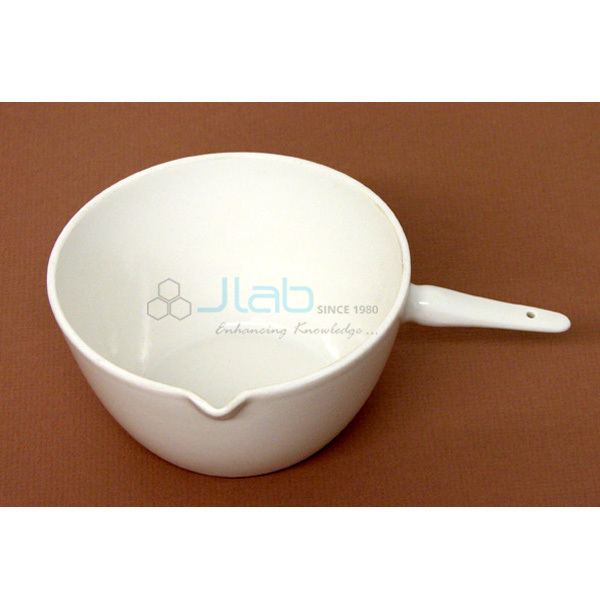 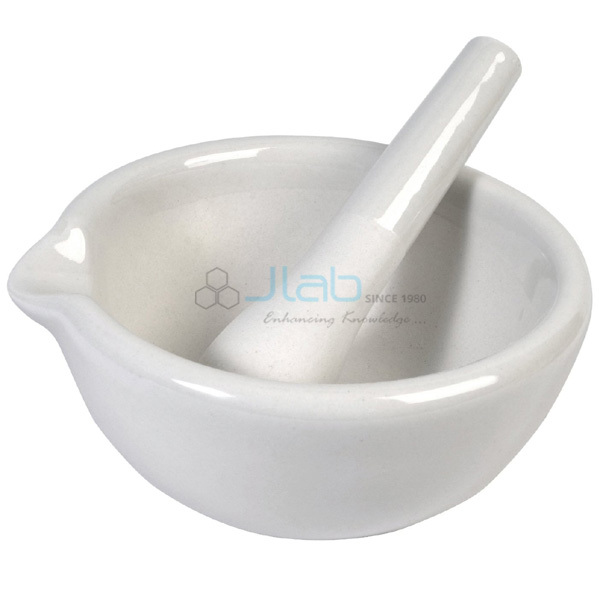 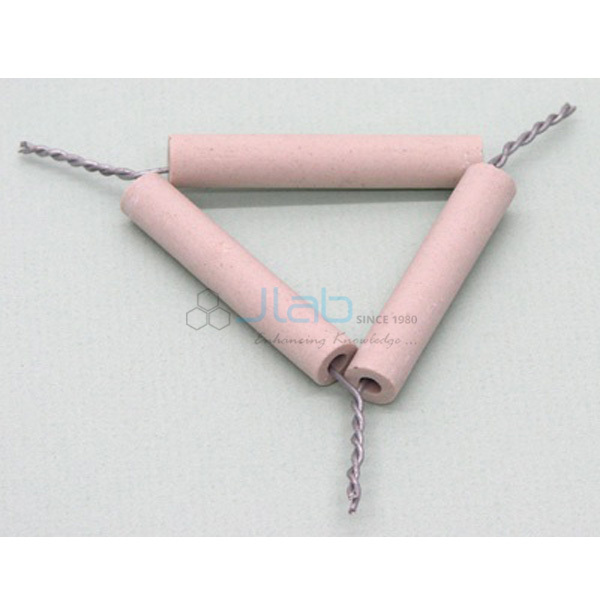 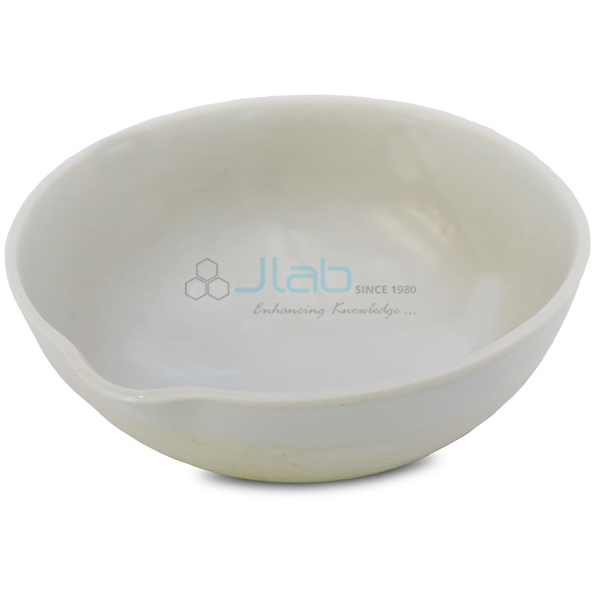 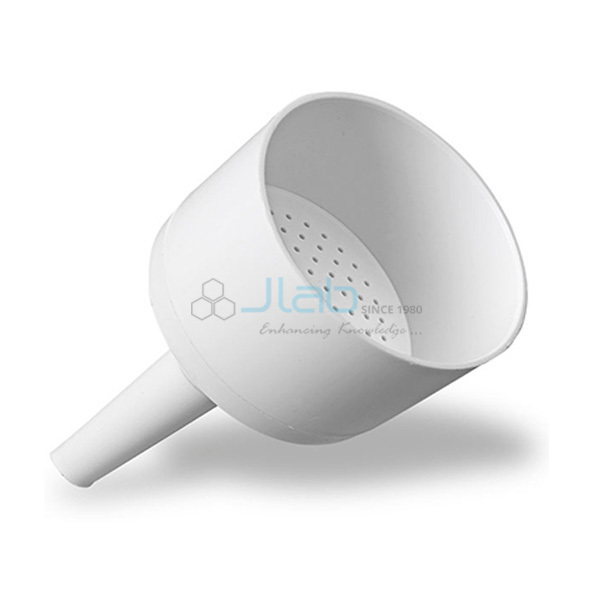 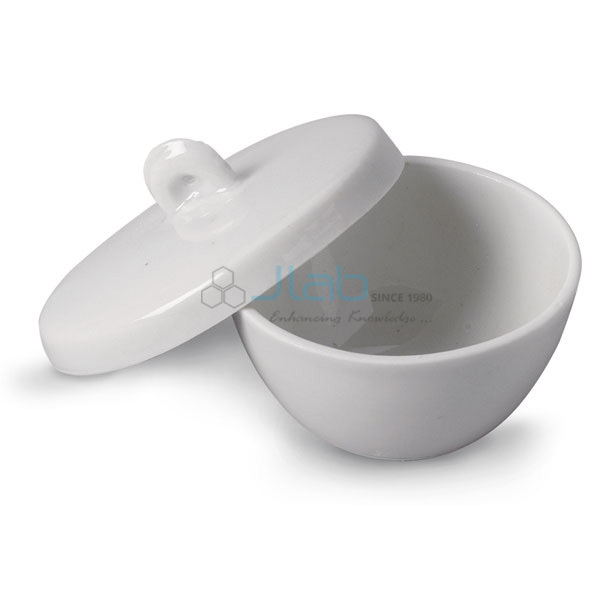 JLab are Laboratory Porcelain Ware Manufacturers, our supply includes physics lab Porcelain Ware, chemistry lab Porcelain Ware, and biology lab Porcelain Ware for various training and teaching lab experiments. 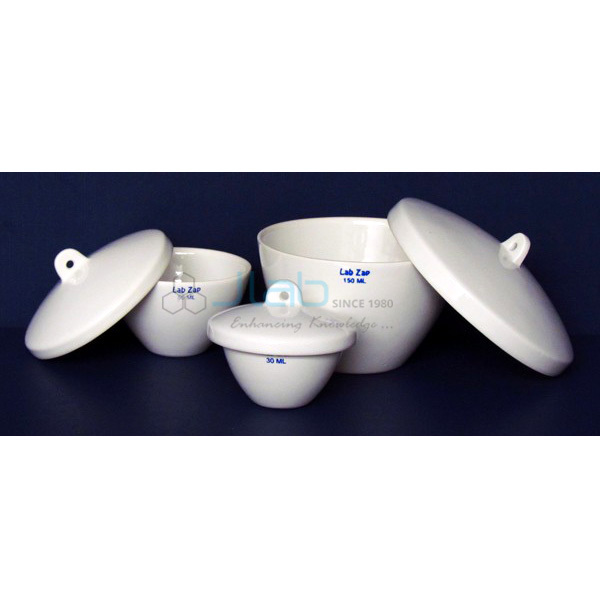 Manufacturers & Bulk Exporters of Scientific & Laboratory Equipment Suppliers for Schools, Colleges, Research Laboratories. 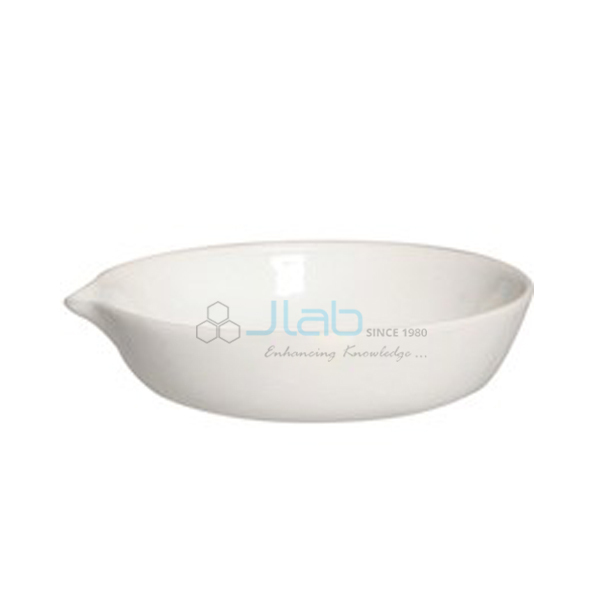 Porcelain Ware Manufacturer, Porcelain Ware Exporters, Porcelain Ware Suppliers, Porcelain Ware, Porcelain Ware Exporters in India, Porcelain Ware Equipments in India, Laboratory Porcelain Ware Equipments, Porcelain Ware Manufacturer in India.